Bo Goodson can be found on any Thursday night teaching to as many as 50 pre-license students inside his advanced training center. He has taught and trained thousands of the practicing real estate professionals in Alabama. In addition to teaching the number one pre-license course in the area, Bo instructs courses for The Alabama Association of Realtors, The Graduate Realtor Institute (GRI) and Accredited Buyer Representative Courses (ABR). Bo started his career in real estate in 1977. 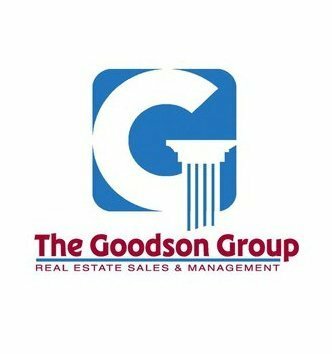 He is the qualifying broker and owner of The Goodson Group in Montgomery and Dean of The Bo Goodson Real Estate School. He also teaches continuing education courses for many of the Real Estate Associations in different parts of Alabama. Being the qualifying broker and owner of The Goodson Group in Montgomery and dean of the Bo Goodson Real Estate School doesn’t slow him down. He is a vital part of the real estate community. He has served on several committees for the Montgomery Area Association of Realtors and The State of Alabama Real Estate Commission. He earned his undergraduate in Business Management at Northern Illinois University in De Kalb, Illinois.